Sitting here in the Killeshin Hotel in Portlaoise, after the Executive Council of the IFA exited from its extraordinary meeting, it was clear there was no winners – but there was one loser – the IFA itself. Even the most die hard of IFA members must be feeling somewhat disillusioned at what’s emerged. As many farmers toiled on a harsh November day across the country, their IFA representatives in Portlaoise learned from the organisation’s leadership that the former General Secretary of the IFA Pat Smith was on a total pay packet of €535,000 in 2013 and €445,000 in 2014. The possibility of Smith being on a what could not be considered a mere €400,000 pay package was first put forward by Derek Deane in a letter on November 4 and made available to some agri-media. One should also remember the IFA Executive Council also decided at this time to keep the remuneration of its top brass under wraps. The figure was only made public here on Monday, November 9. It then took a further 11 days for the figure to be confirmed and the IFA official statement accompanying it was full of classic ‘circle the wagons’ stuff. The average Irish farmer will find it tough to stomach such a statement, after the organisation’s determined attempts to shut down any real debate on the issue since the €400,000 figure broke. And still no details of its President’s remuneration or other senior personnel have been revealed. 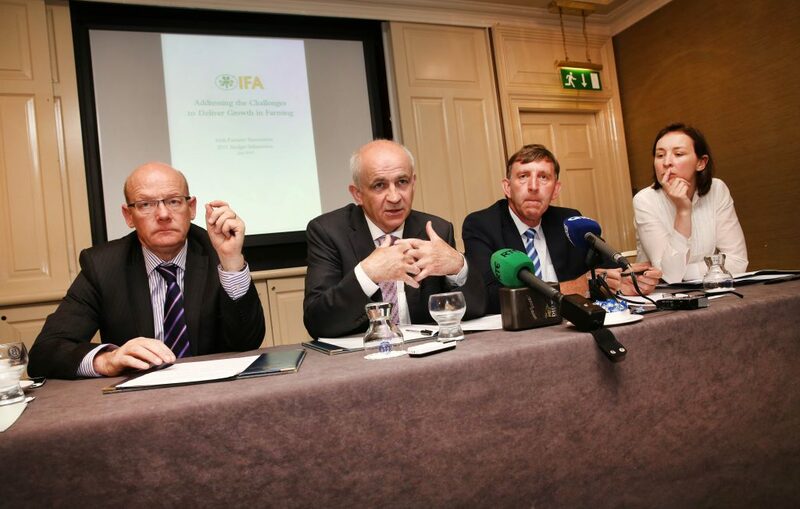 The IFA has missed a vital opportunity to win back some of the trust of its ordinary members. Does it really believe that by revealing one senior salary its credibility has been restored? The average farmer in Ireland has an income of €26,700 – Smith’s 2013 salary was 20 times that. 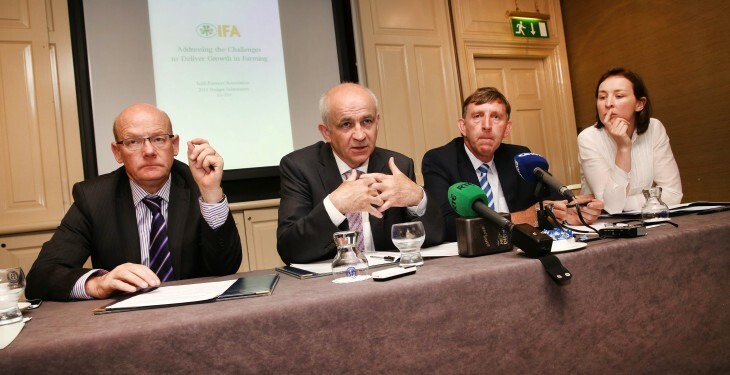 While many will find solace that IFA leadership is presenting itself as united tonight, many farmers will seriously question their membership of the organisation in the immediate future. But, what still needs to be answered is who authorised the General Secretary’s remuneration package and what are other senior personnel earning? Further, what was Pat Smith’s exit package? It seems that today’s meeting has patched over the rough and cracks in the association, but one wonders how long that will last.